Online advertising revenues in the US reached $25.6 billion in the first half of 2018, with mobile accounting for 63% of the total, according to the latest revenue report from the IAB and PwC. This represents an overall increase of 23.1% year-over-year. Behind this headline number, there are some other trends worth noting. Here are three observations reported in the November 21, 2018 Marketing Charts newsletter. While the market continues to grow in double-digit figures, this growth is driven near-exclusively by mobile, as desktop revenues for the first half remain somewhat static over the past three years. 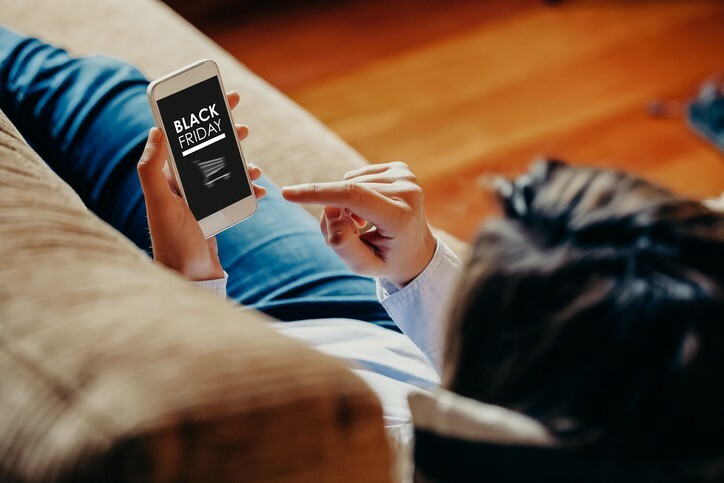 Advertisers are following consumer behavior: research previously has shown that mobile accounts for the largest proportion of time spent among online visitors in the US, even if they may still represent a smaller proportion of unique website visitors. While H1 2017 was the first year in which ad spend on mobile surpassed desktop, that wasn’t quite the case for video, where both desktop and mobile had $2.6 billion of spend each. For H1 2018 the total spend on mobile video ads ($4.2 billion) appears to now dwarf that of desktop ($2.8 billion), accounting for 59.7% of all digital video ad revenues. Total video ad growth overall is 34.8% year-over-year. This leap comes at no surprise given that separate research from Advertiser Perceptions has shown that almost two-thirds of advertisers hiked their mobile ad investments last year, with 6-second ads being among the most interesting of formats. Smartphones alone also now account for a majority of video plays both in North America and worldwide.